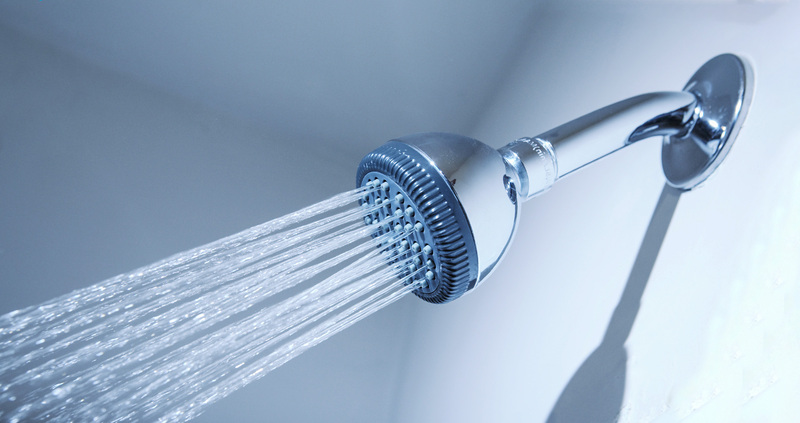 Did you know high-efficiency showerheads not only save water but energy, too? When there is less water to heat, that means lower energy costs. Today’s standard showerhead uses 2.5 gallons of water per minute (gpm), but high-efficiency showerheads, including those with the Environmental Protection Agency’s (EPA) WaterSense label, use 2.0 gpm or less—that’s a 20 percent savings! Many of today’s high-efficiency showerheads perform as well or better, than standard models. Showerheads earning the WaterSense label meet consumer-tested criteria to ensure a pleasant shower experience. Save instantly with discounts from Idaho Power on select high-efficiency showerheads at select local retailers. Look for the Simple + Smart logo to find qualifying products.